Deliveroo, the on-demand delivery service for high-quality restaurant meals, is today celebrating its first birthday in Cardiff. 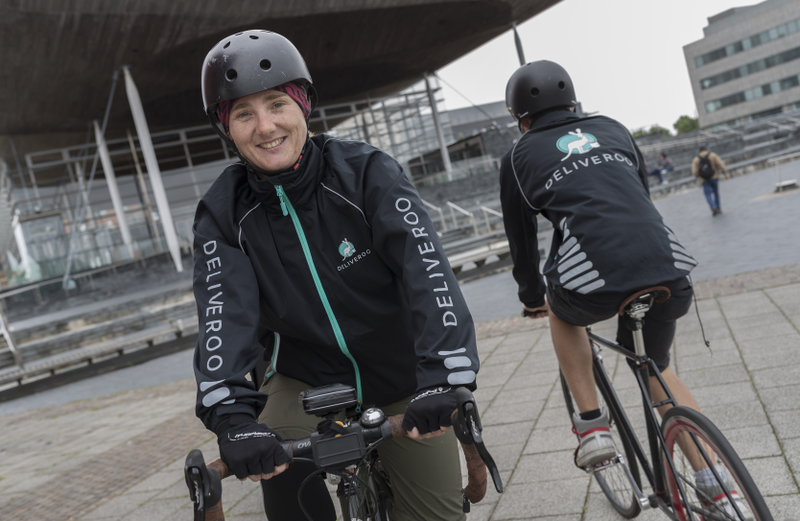 Since its launch last year in Cardiff, more than 66 restaurants have signed up to Deliveroo and more than 80 jobs have been created for local people, with the majority of these being the Deliveroo riders that aim to deliver your food, which will be cooked fresh to order and delivered to your door within 32 minutes. 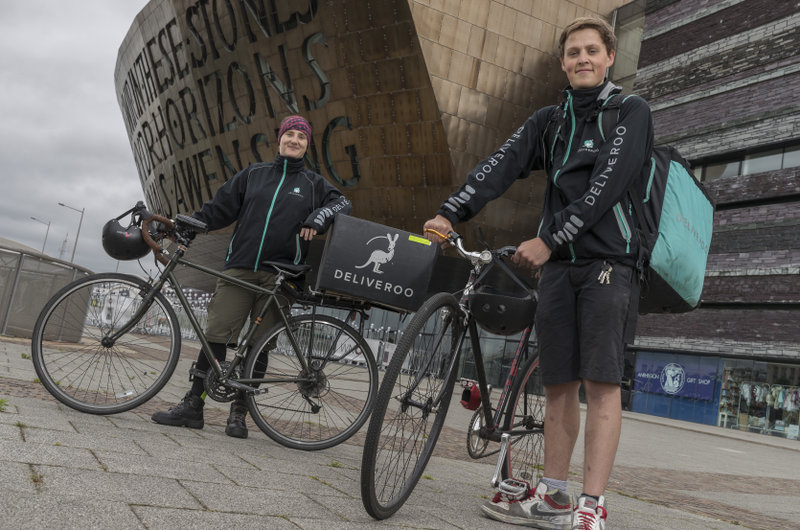 The riders, who deliver to homes, offices and addresses across Cardiff via a fleet of delivery bicycles and mopeds, cover more than 3,144km a week. In fact, during the first year of being present in Cardiff the riders have covered over 163,488km, the equivalent of travelling around the world more than four times. Jeremy Rawlinson, General Manager at Deliveroo, said: “We’ve had a fantastic first year and the service has been incredibly well received by local foodies. We’ve served thousands of local customers and we’re looking forward to continuing to bring delicious dishes straight from the hands of Cardiff’s chefs to customers’ doors. Deliveroo is focused on providing the ultimate food delivery experience. Customers have the option to schedule orders via the Deliveroo app up to one day in advance or receive food as soon as possible between 12 noon and 11pm, from a variety of leading local, independent and high-quality chain restaurants, conveniently delivered to their homes and offices.